You are here: Home / News / ISTE 2017 - See the pics! 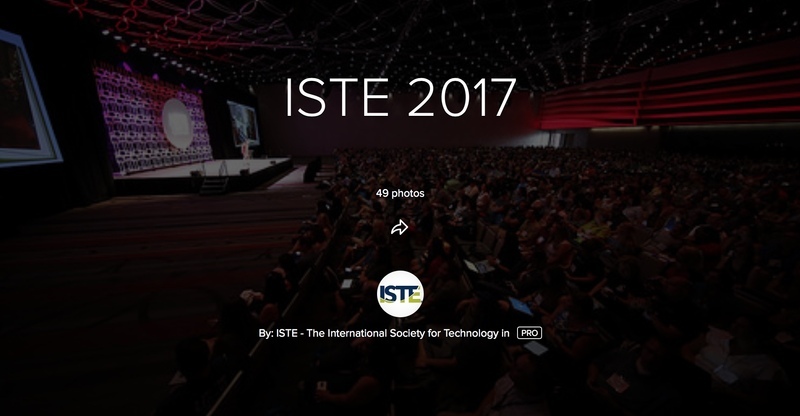 ISTE 2017 - See the pics! 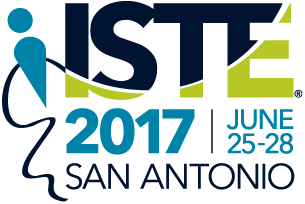 ISTE just posted some great photos from their 2017 Conference in San Antonio.